TORONTO, ON – As the opening date of its bricks-and-mortar facility in Toronto’s Kensington Market grows closer, Kensington Brewing Company (KBCo) has released details of the first few beers to be brewed at the new location. Over the next couple of days, an Oat Pale Ale and Vienna Lager will be brewed, followed soon by a Kettle Sour and a French Saison. 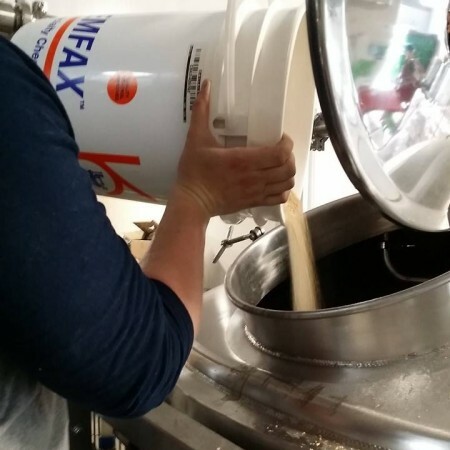 All off the beers are being brewed in 1500 litre batches, and will be available at KBCo when it opens next month at 299 Augusta Avenue in Toronto.